Many of our customers have told us we have the cutest tutus and we have to agree! 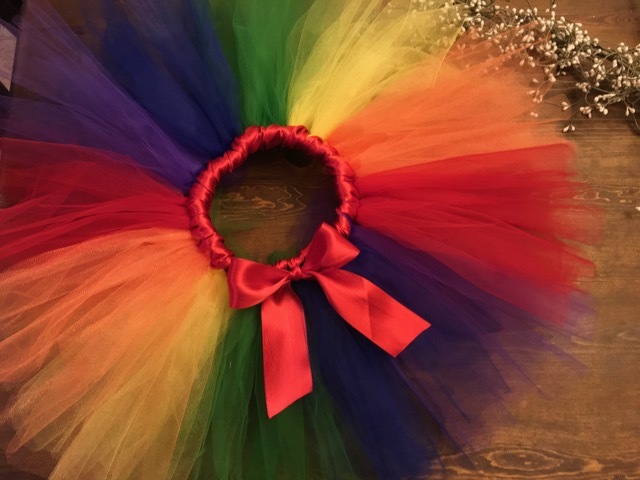 Glitzy Girl and All Boys creates each tutu. Each hand created tutu has coordinating ribbon that ties in a bow. 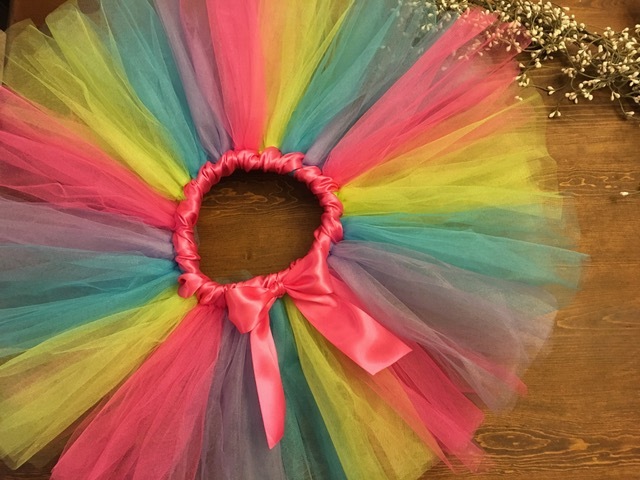 We can also custom create a tutu in the color(s) and or theme you may need. Need a birthday or baby gift~our tutus are sure to be a hit. Want to bring your little princess home in style from the hospital~pair one of our tutus with one of our onesies. Whether you have an itty bitty princess or a big girl princess, we make tutus in all different sizes, for all different occasions! May you have a Glitzy day!